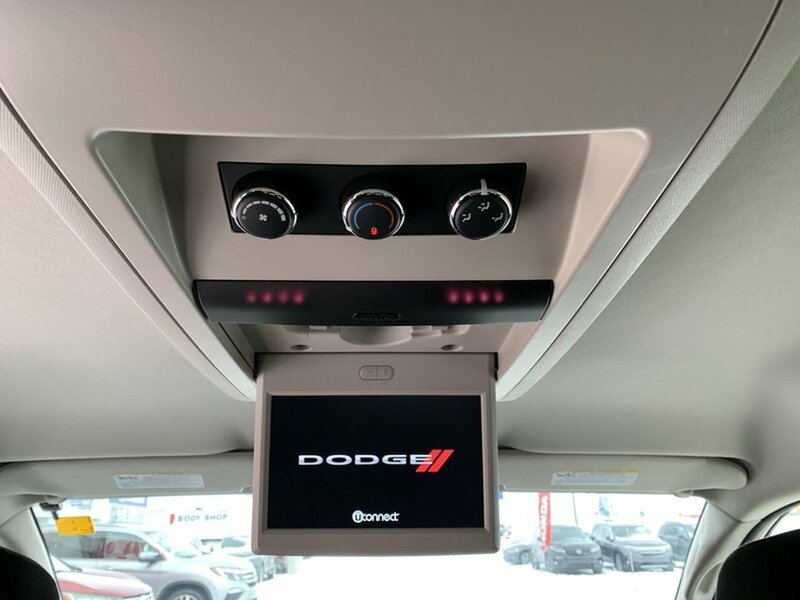 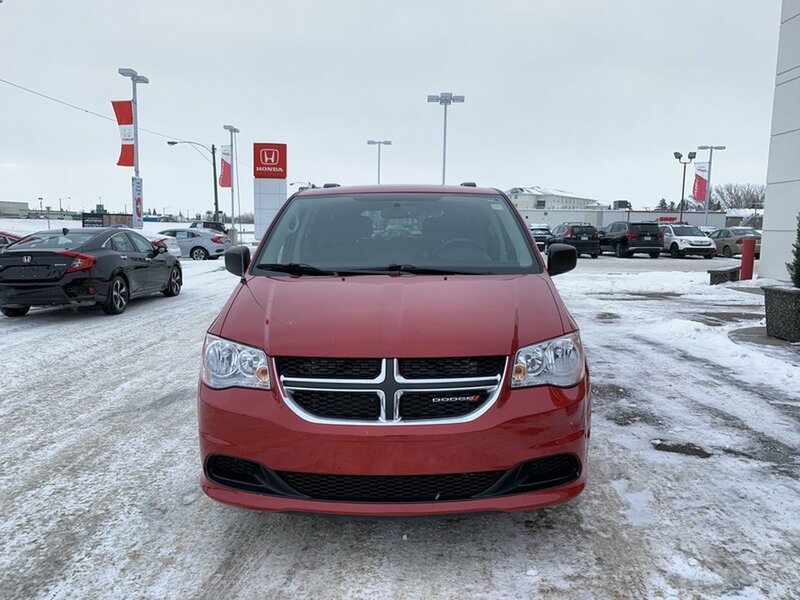 2015 Dodge Grand Caravan SXT Premium Plus- Two Set of Tires!! 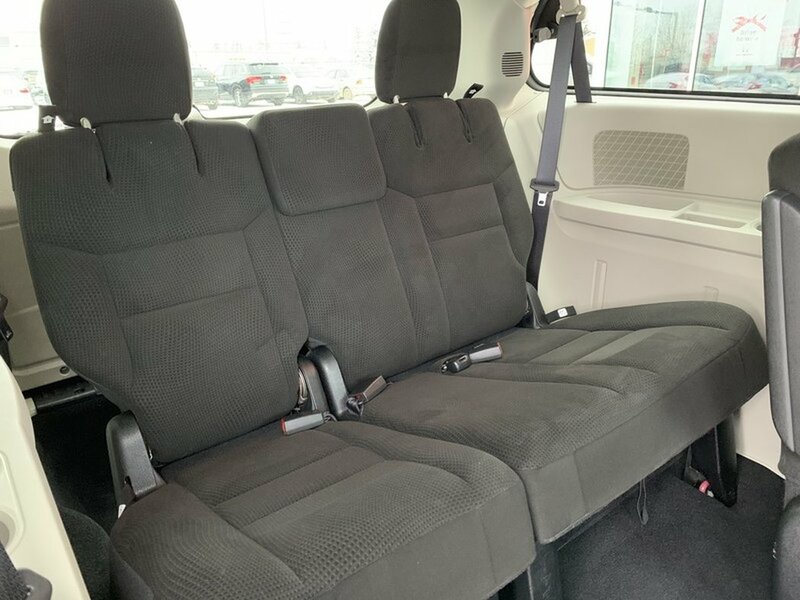 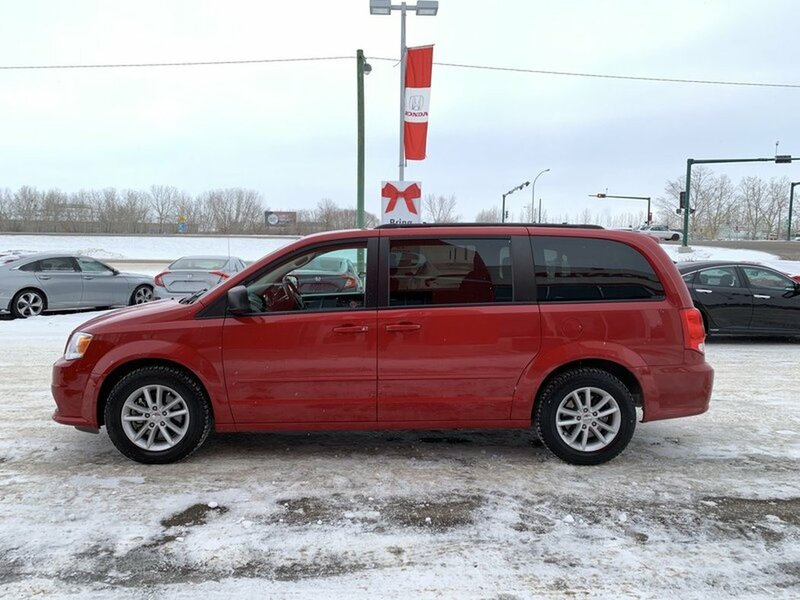 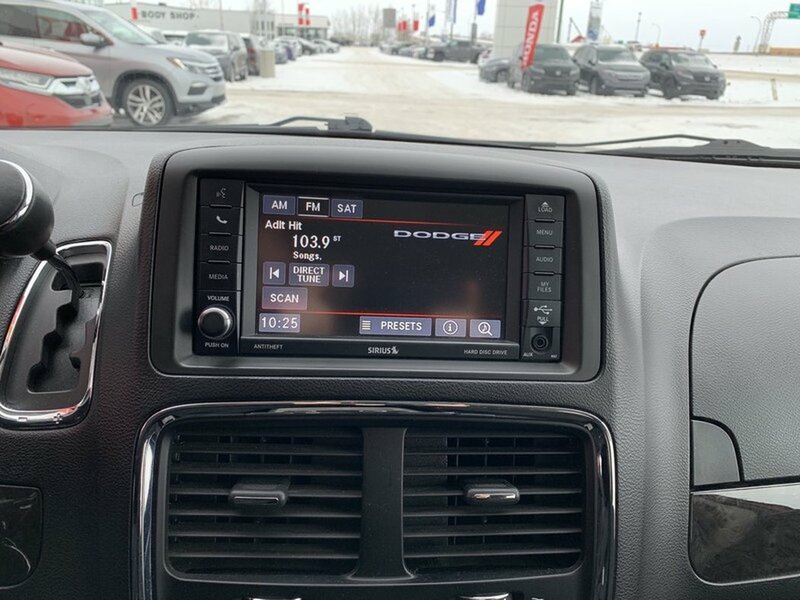 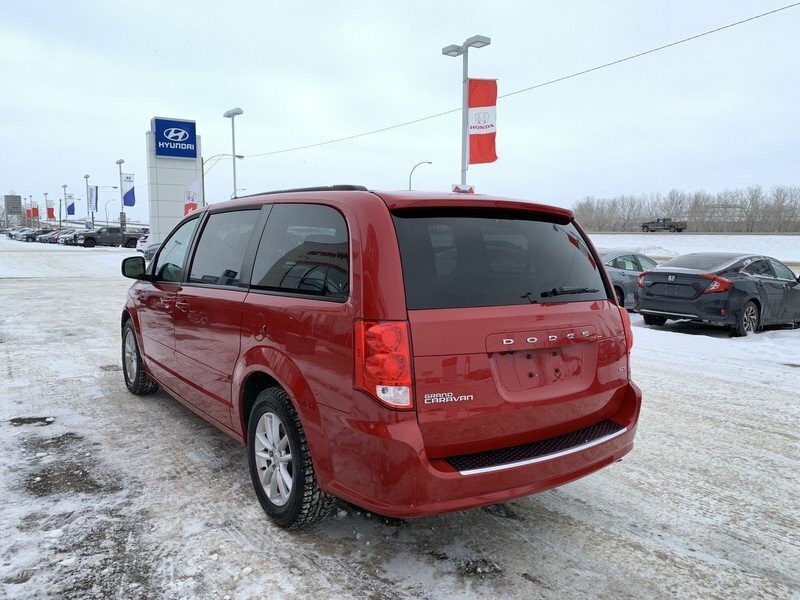 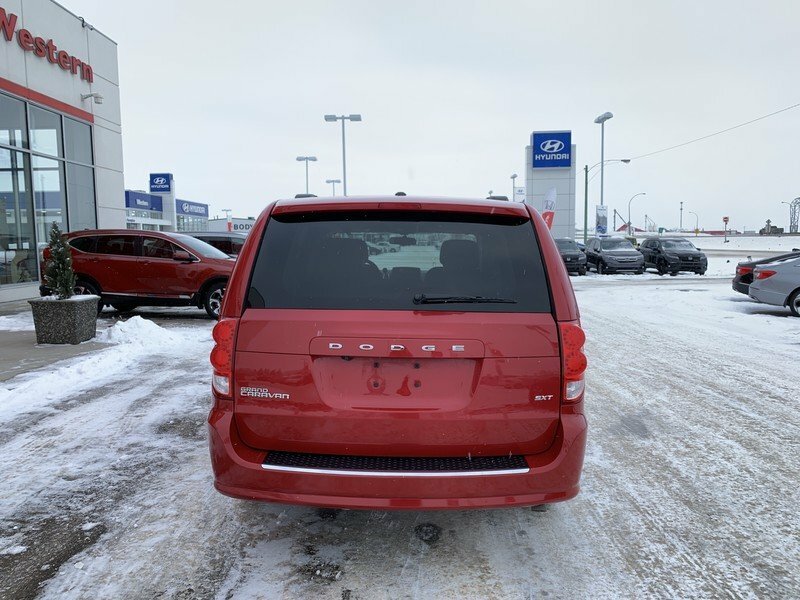 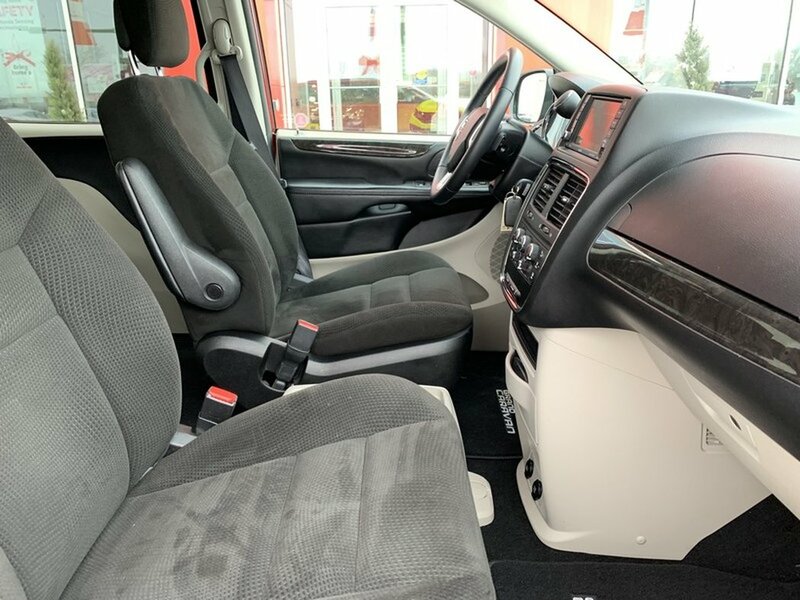 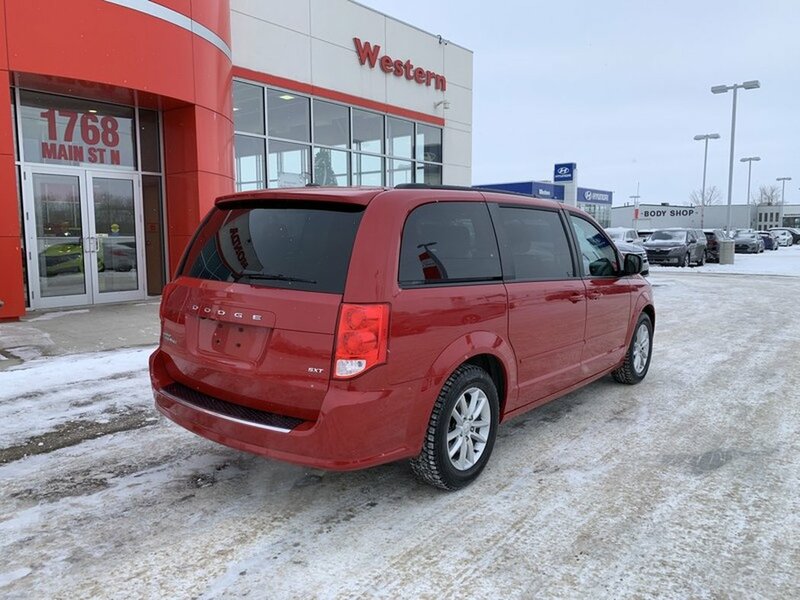 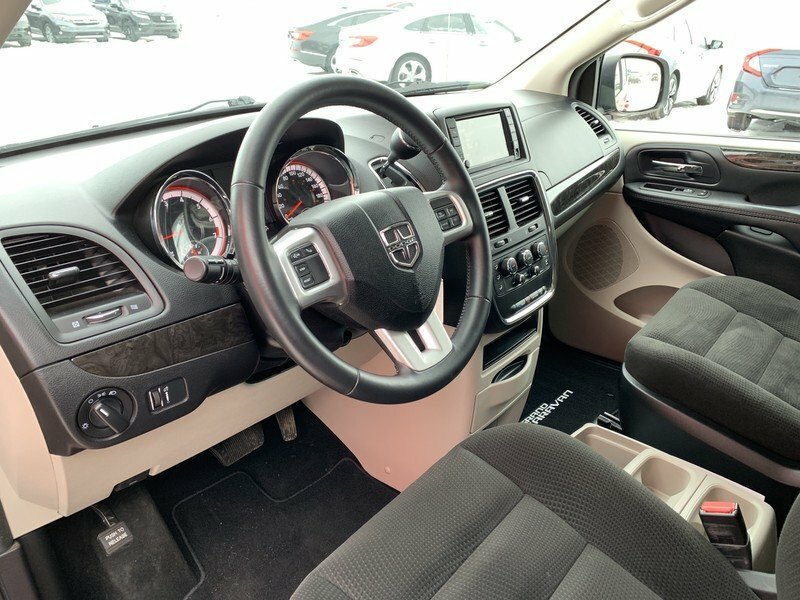 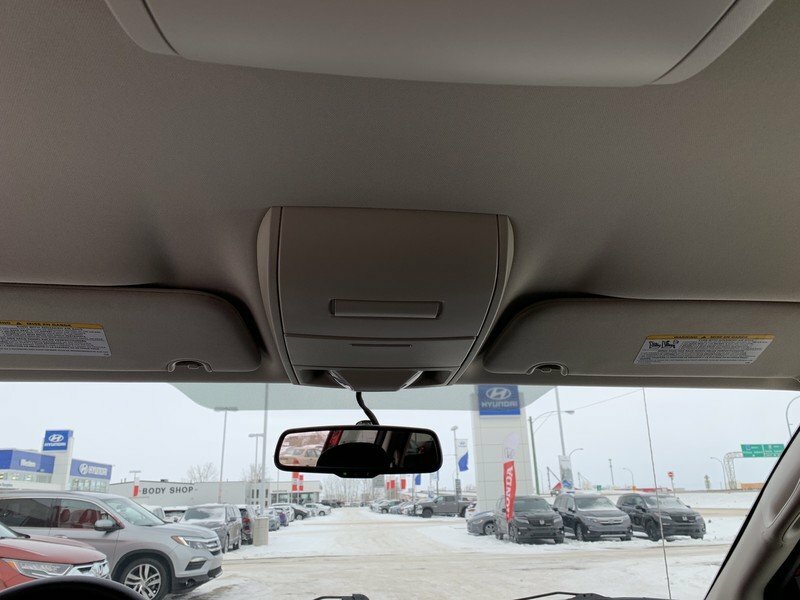 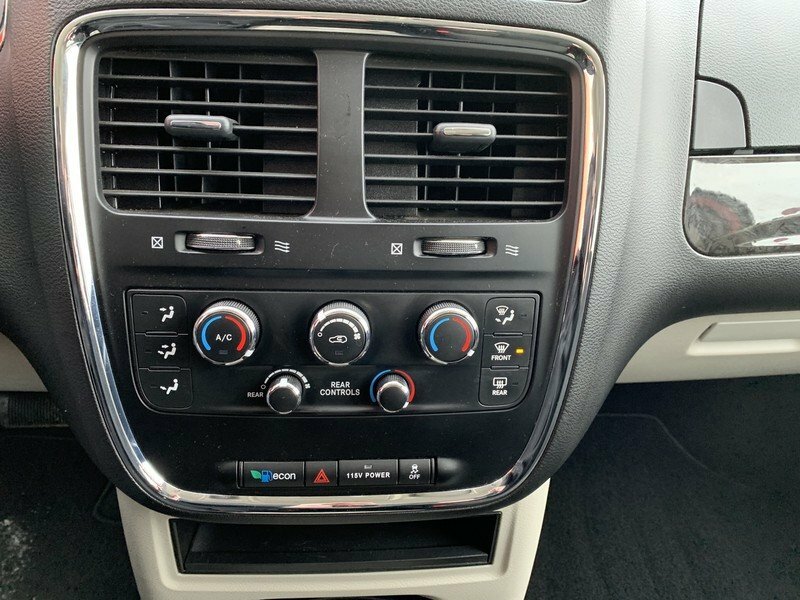 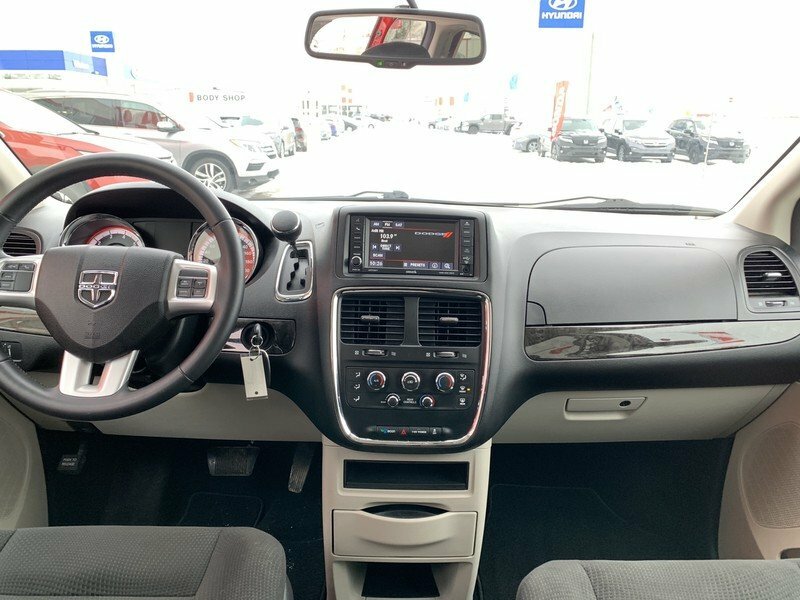 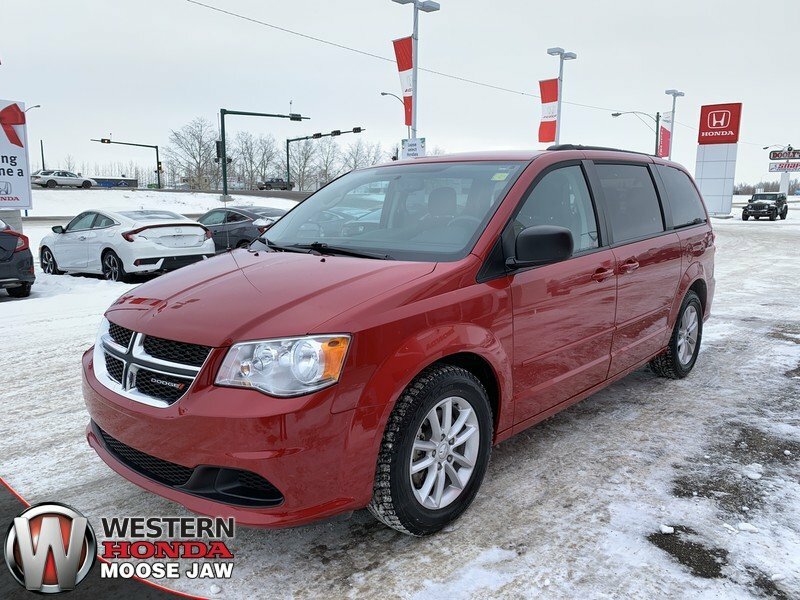 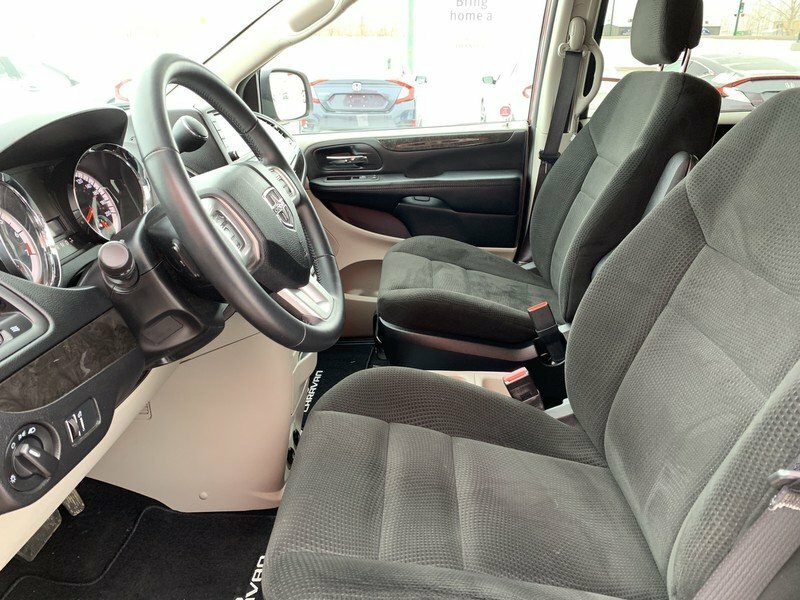 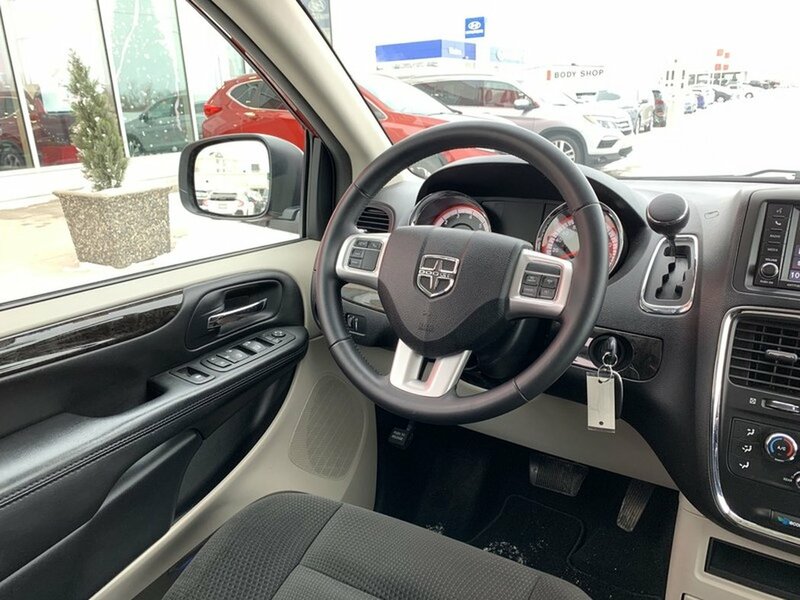 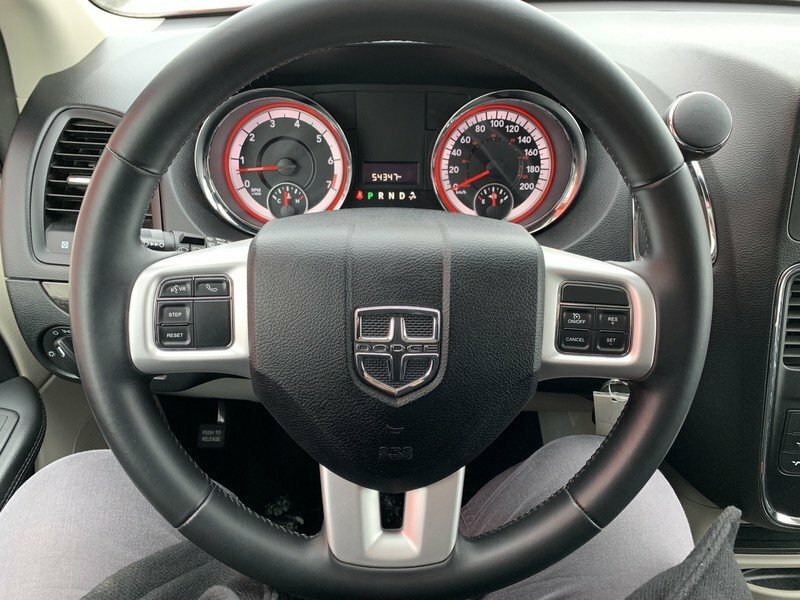 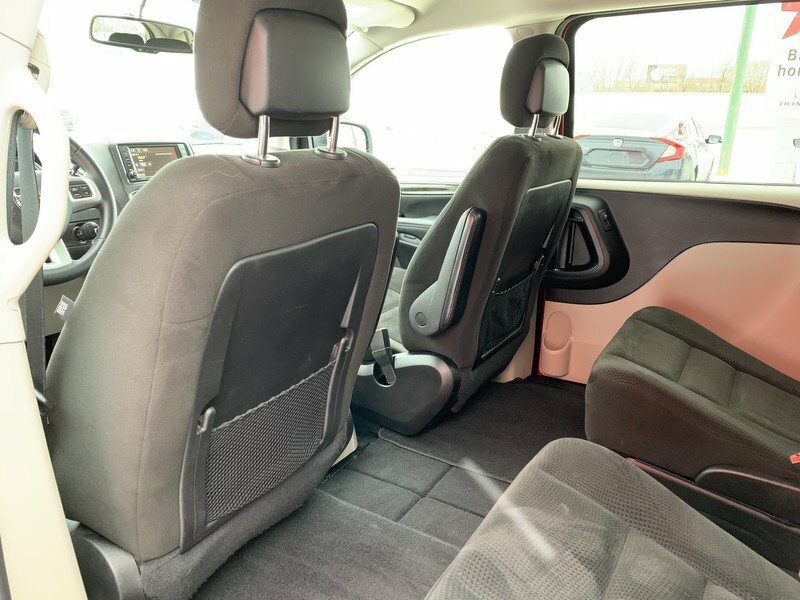 This local 2015 Dodge Grand Caravan SXT Premium Plus is perfect for you and your family. 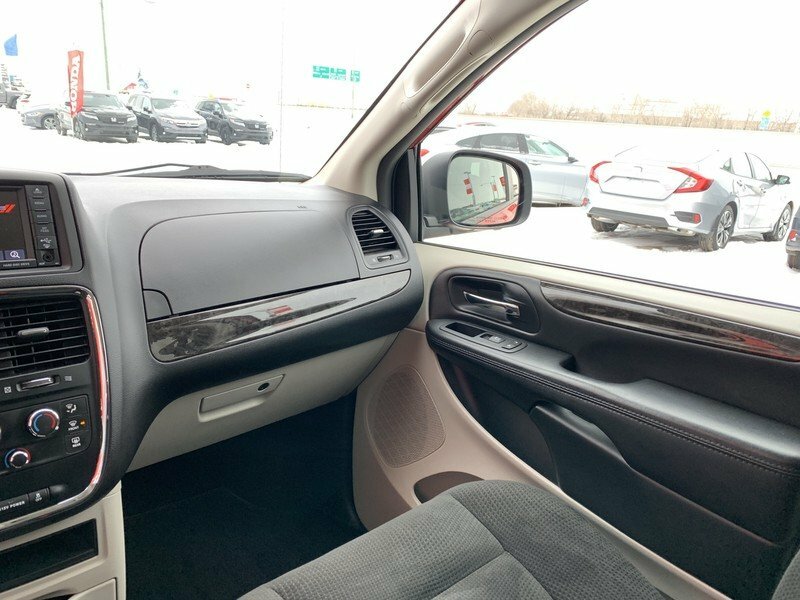 The “Redline Pearl” exterior is in excellent condition paired with a black cloth interior. 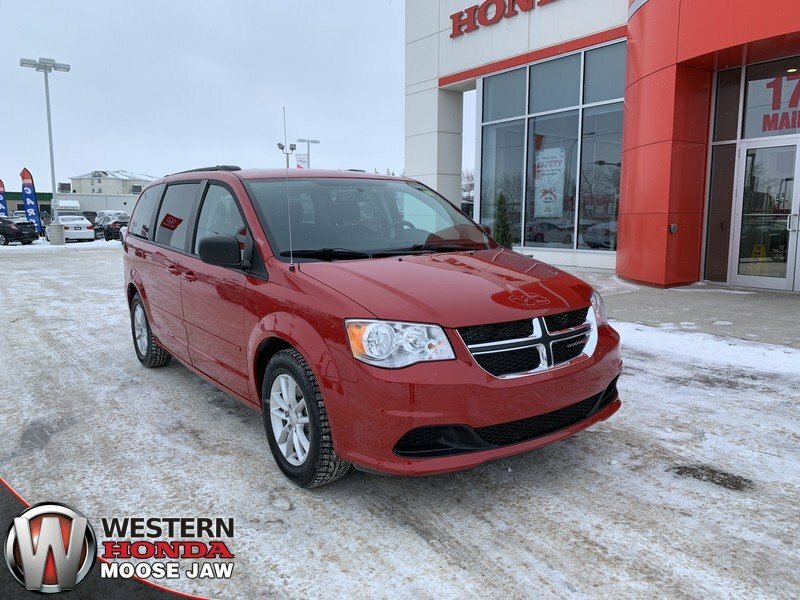 The 3.6L V6 engine has plenty of power to get you to that sports activity in time. 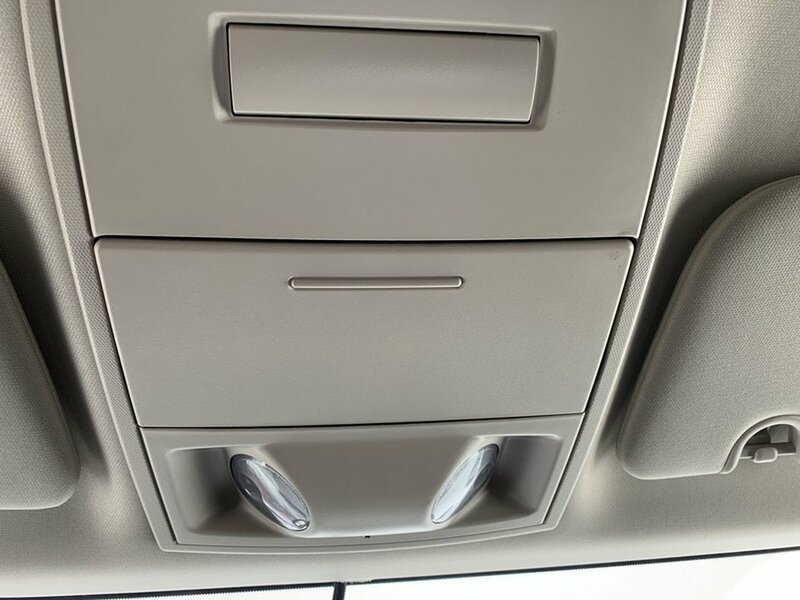 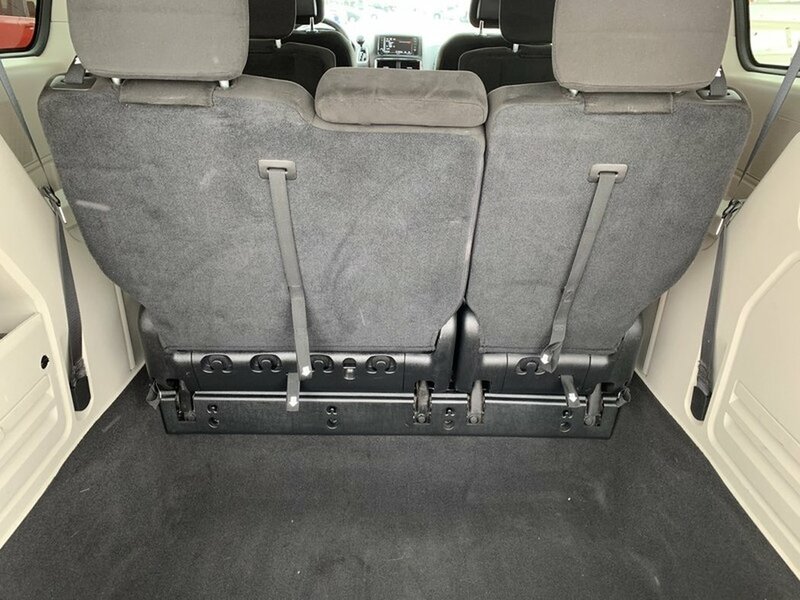 This van is a 7 passenger with lots of room for bags and sports equipment. 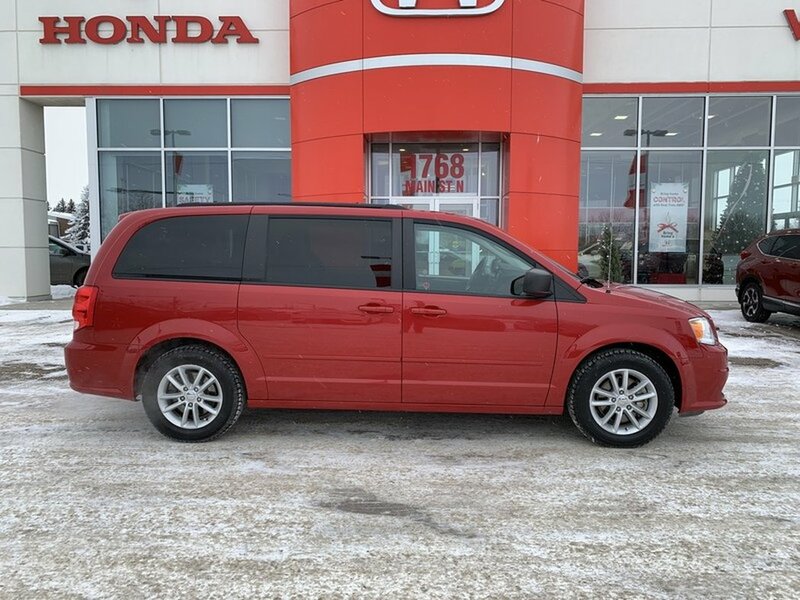 This van also has two sets of tires. 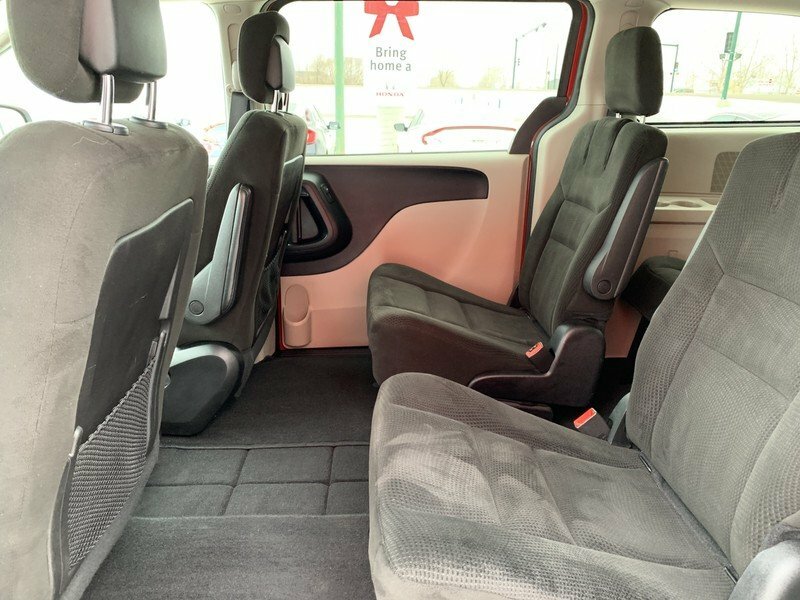 The SXT premium plus model is loaded with all those essential features, includes cloth seats, second-row bench seat and 60/40 split folding third row with tailgate seating function, Uconnect media centre with four-speaker stereo, steering wheel-mounted audio and cruise controls, three 12-volt power outlets, dual-zone air conditioning, tilt-and-telescoping steering column, overhead console, two glove boxes, outside temperature display, front maplights, power locks and power windows with one-touch driver up/down, 17-inch alloy wheels, power heated outside mirrors, keyless entry, trailer sway control and enhanced accident response system (EARS). 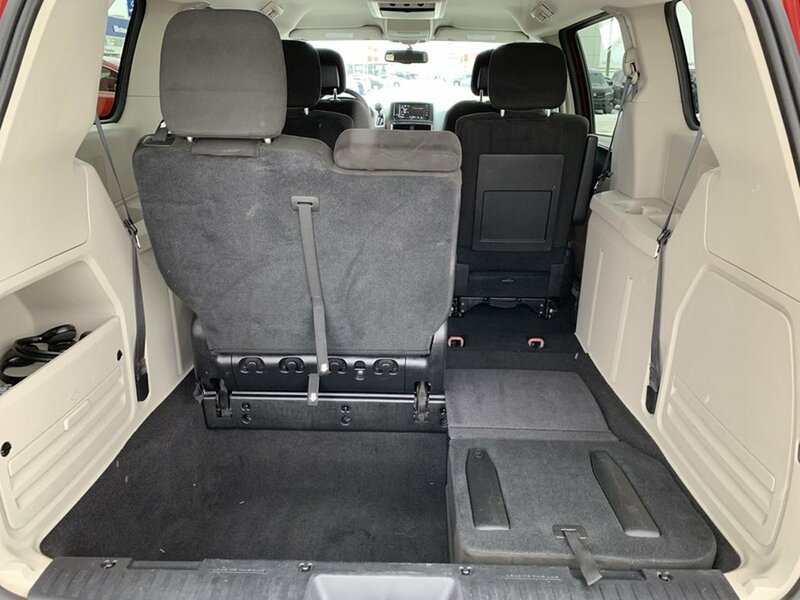 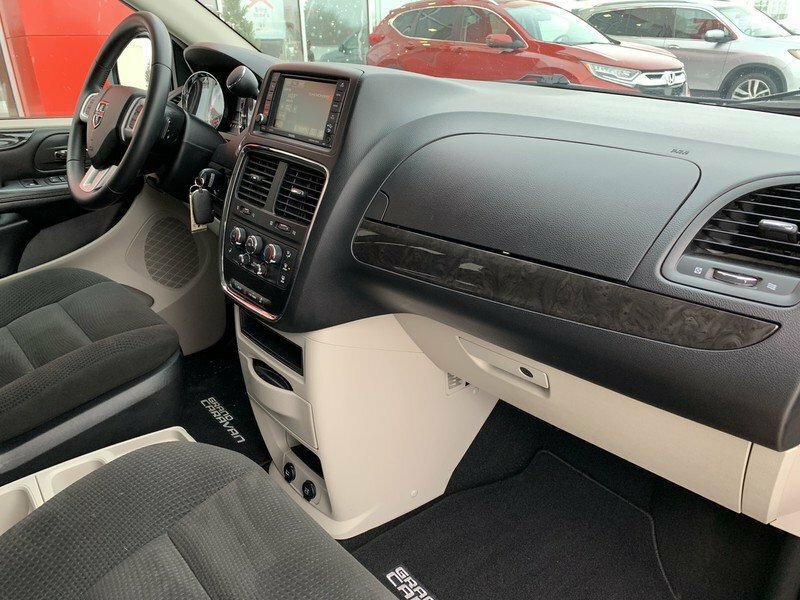 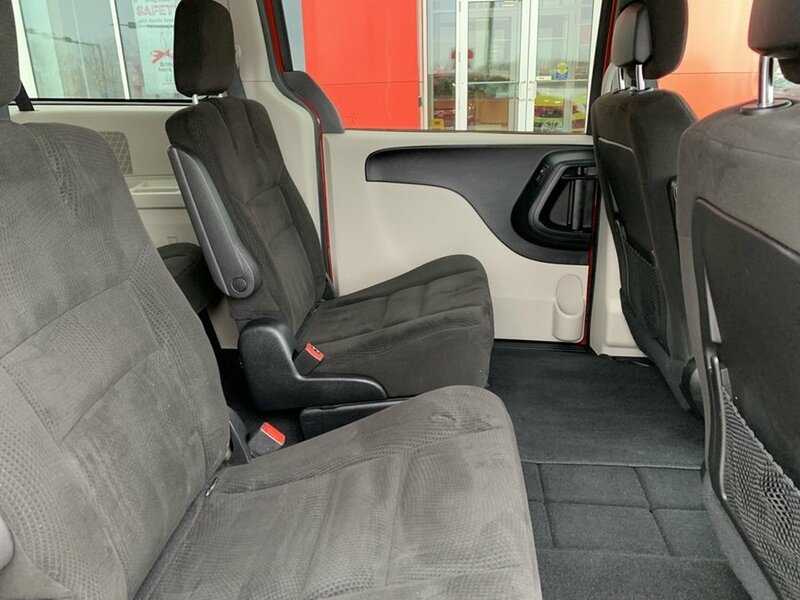 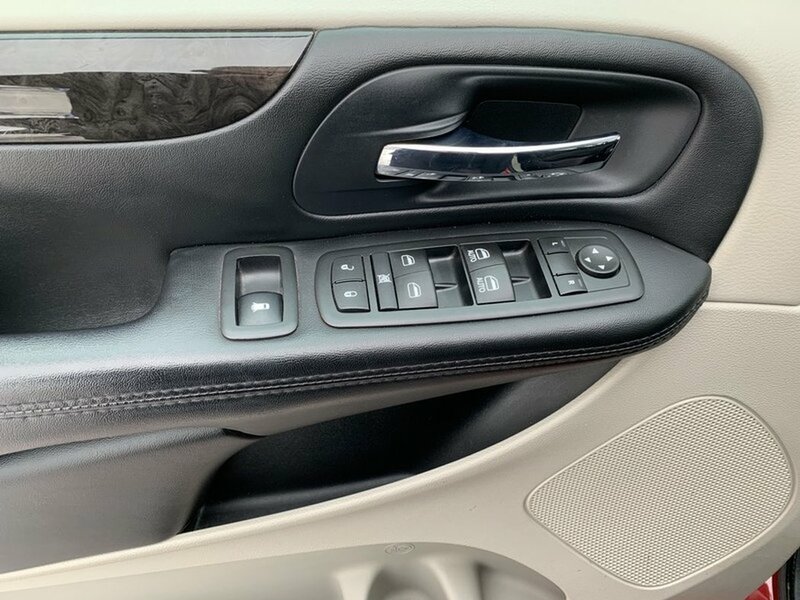 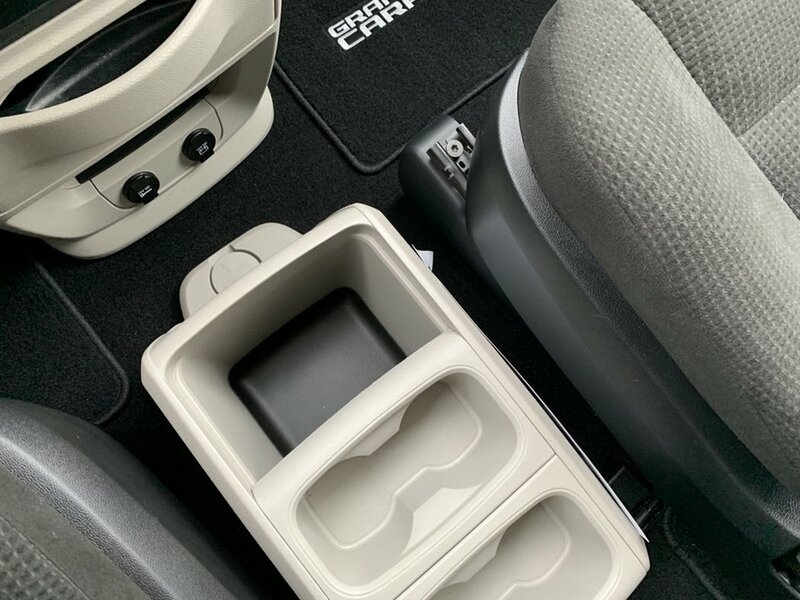 SXT trim adds second-row Stow ‘n Go seats, body-colour door handles and bodyside moulding, black roof rack, floor mats, front floor console with cup holders and sunscreen glass.